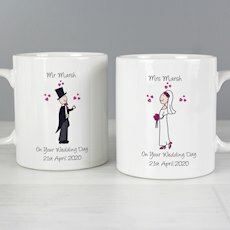 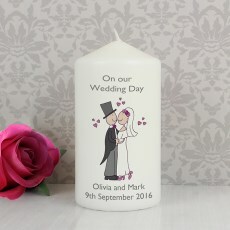 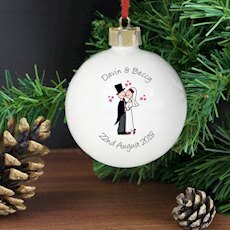 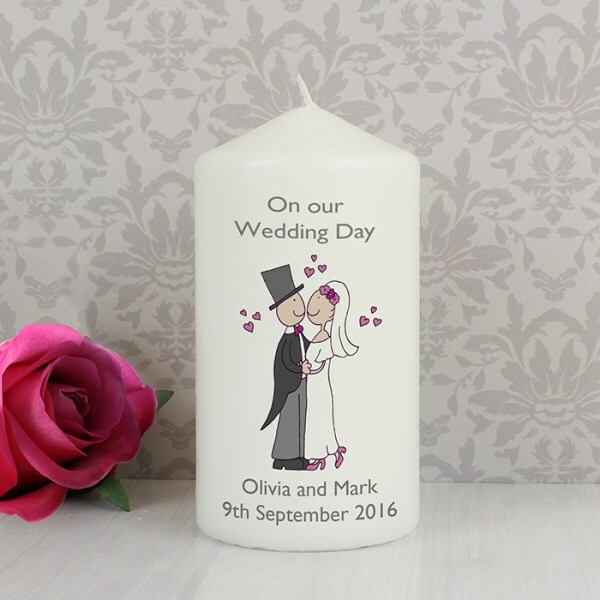 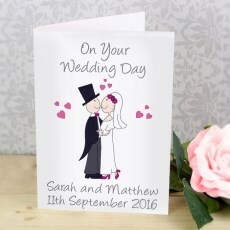 Make your wedding gift a unique one with this personalised cartoon design candle! 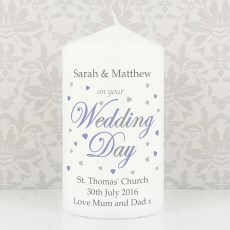 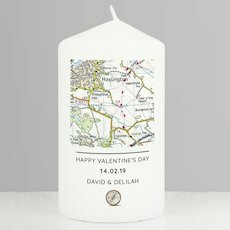 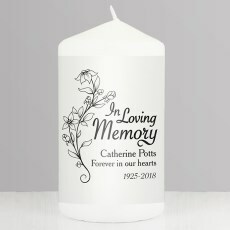 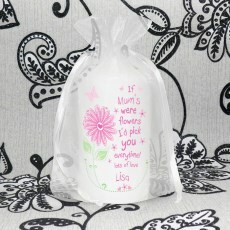 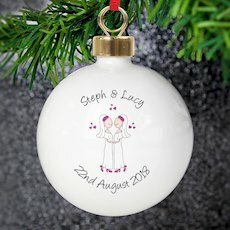 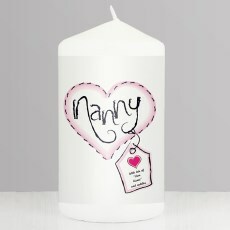 The candle can be personalised with the couples name and wedding date up to 20 characters per line. 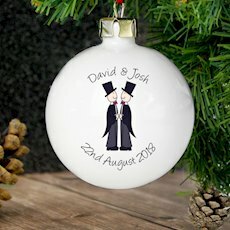 The wording 'On Our Wedding Day' is fixed text. 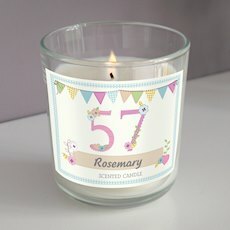 The candle has a burn time of approximately 58 hours, and is presented in organza bag.